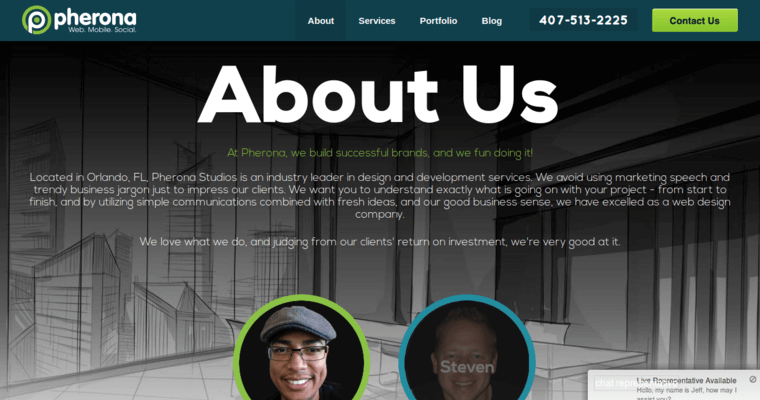 As the best web design firm in the area, you need to contact the professional developers at Pherona to learn about the services that they can offer you. 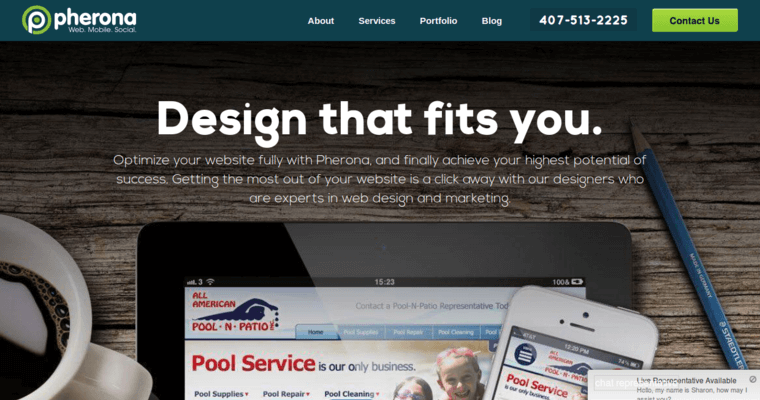 No matter if you have had a site up online for years, or you are just now deciding what type of Internet presence to have, they are the firm that can get you headed in the right direction. You will want to focus on this area for many reason. 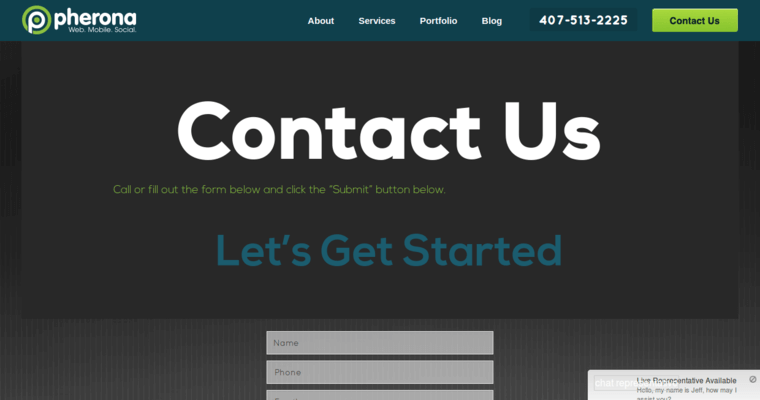 Most of your prospects today will arrive to your via your website. This is simply the new reality of the business world. As such, you need to be prepared when they arrive by having all of the information that they need to make an informed buying decision in one, easy to access place. This is a critical part of the your business today, so do not discount its importance. Contact them today to learn more.